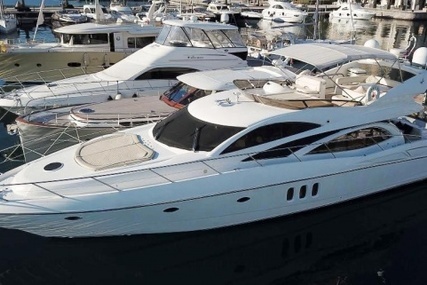 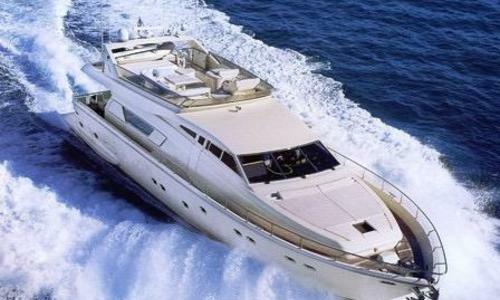 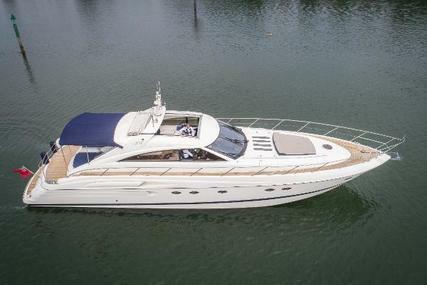 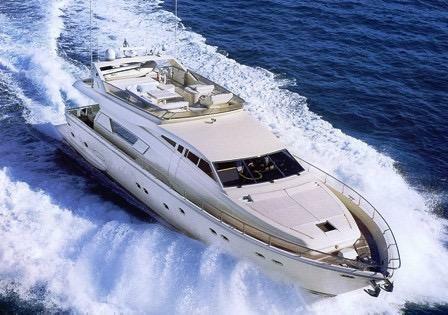 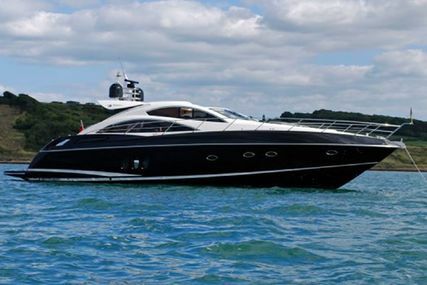 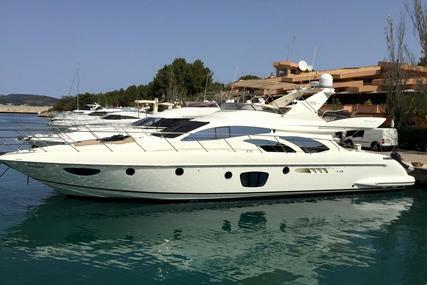 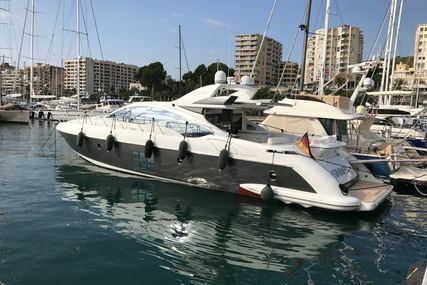 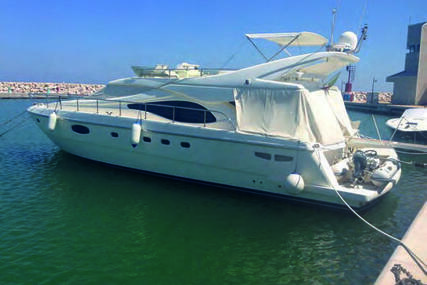 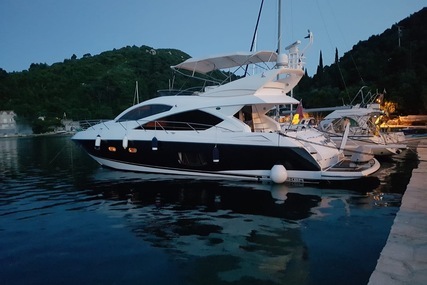 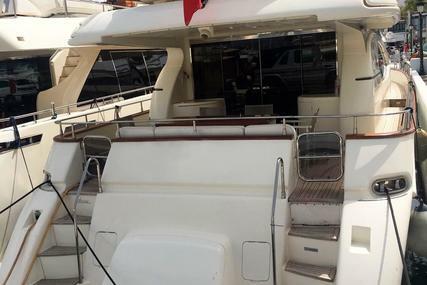 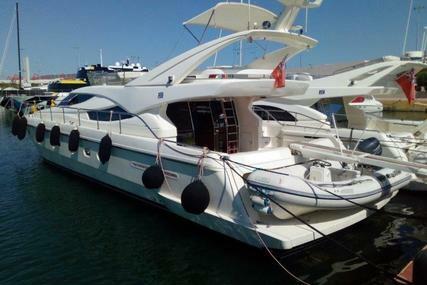 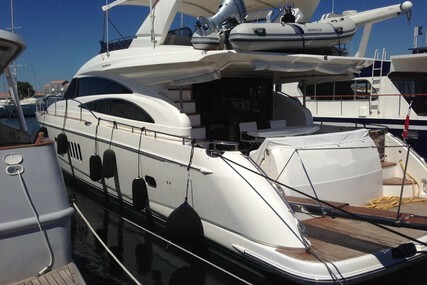 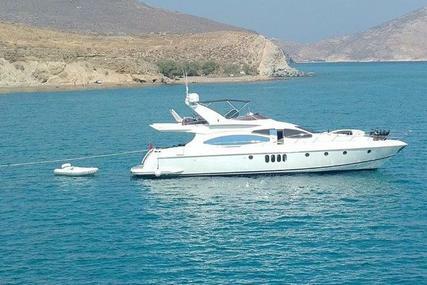 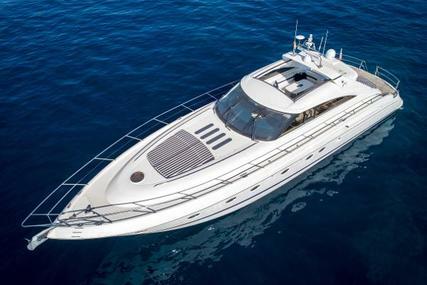 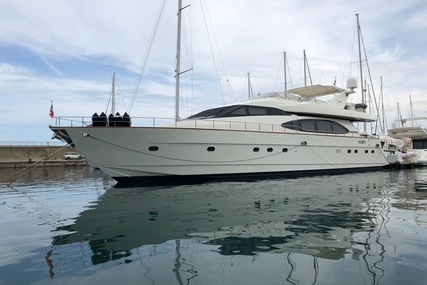 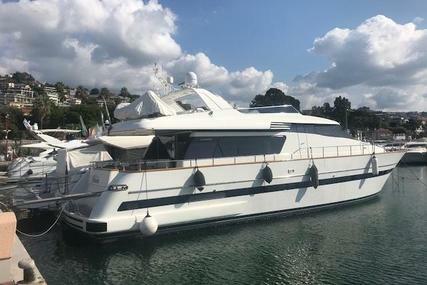 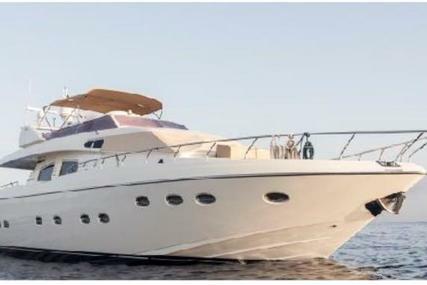 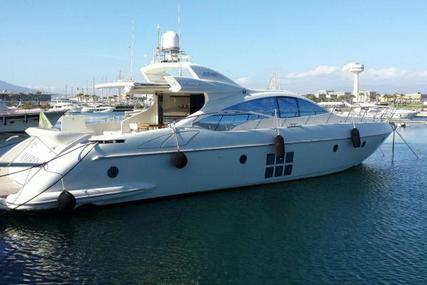 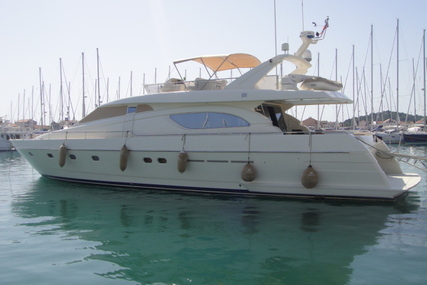 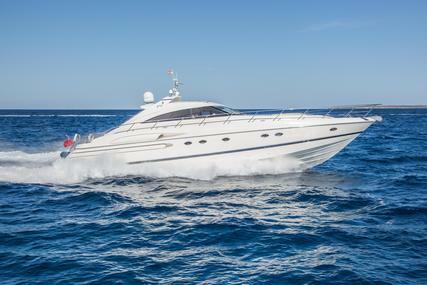 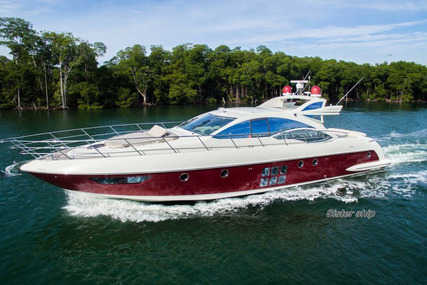 Ferretti 225 built in 1996, fully refitted in 2011 interior & exterior. 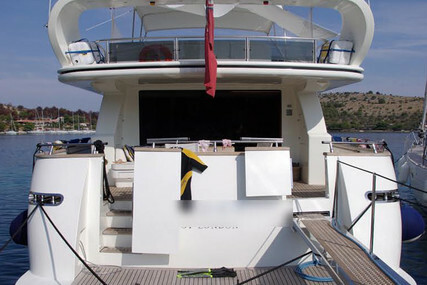 Full maintance of mechanical equipment. 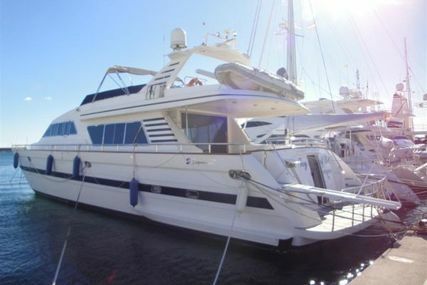 Accommodation for 9 guests in 4 cabins. 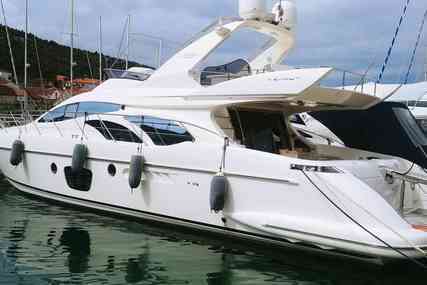 Equipped with 2 x 1285 hp CAT.